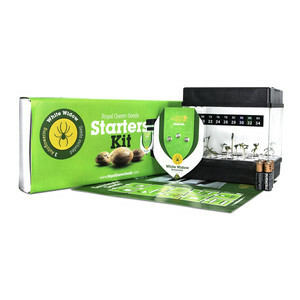 Amongst weed smokers and growers, White Widow is widely recognized as one of the original classics. This Dutch strain's wide leaves and resin coating make it highly recognizable to anyone well-versed in cannabis. After acquiring a high quality clone of the original White Widow strain, we crossed it with one of our best Critical Automatic plants and created our new strain of White Widow Automatic. 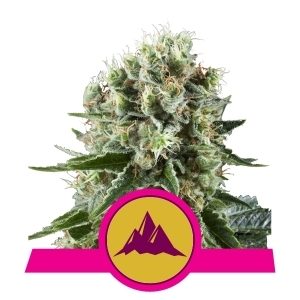 Bringing together the best of our Critical Automatic and the original classic White Widow, we've created a quickly and easily grown strain that will become an instant classic amongst those who give growth a try. While most of the original White Widow elements are highly present and well translated into the new strain we've created, the growth time has dropped. 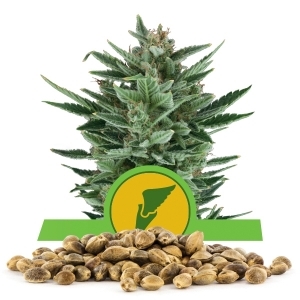 Our new strain now takes as little as 10 weeks to be ready for harvest from the time it's planted, and only takes as long as 12 weeks on the higher end of growth season duration. Other than the growth season being shorter, the cannabis leaves of our White Widow Automatic are smaller, flower automatically without any lighting adjustments, and create a more physically stoned effect in those who use it. Although the result we offer is a hybrid, it's effects are strongly based and reminiscent of Indica in regards to the buds produced. 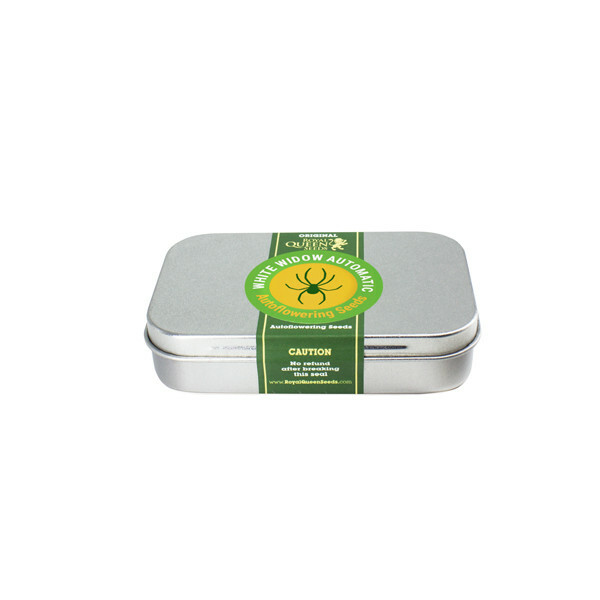 The flavor and aroma are both the signature White Widow sweet-and-sour citrus type. The flavor and aroma might not be as strong in our hybrid strain, but the stoned feeling you'll get is all you'll find from original White Widow and then some! 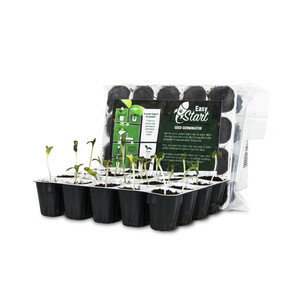 With relatively small plants (40-80 cm when grown inside and 50-110 cm when grown outside), they are perfect for creating a field or crop on a big professional growth plot/set-up that will take up very little space but create a large amount of potent buds. 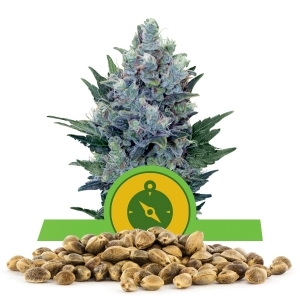 Each plant can yield up to 240 grams (500+ grams per square meter), and the THC content produced is 14%. 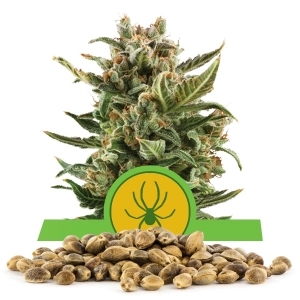 With all the best qualities of White Widow combined with the automatic flowering, easy growth, and comparatively fast turn-over opportunities for crops, the White Widow Automatic is sure to become an instant classic reminiscent of its genetic base.